Pete Desai brings strategic focus along with strong industry acumen to BioIQ as corporate development officer. He leads strategic partnerships on the buy and sell side, enabling BioIQ to stay on the leading edge of healthcare trends, and leads the execution of the company’s next generation technology platform. In addition, Desai plays a key role in BioIQ’s presence with the investor community. Previously, he served as BioIQ’s chief operating officer, where he was responsible for developing and implementing innovative healthcare programs and services within both small and large organizations. Prior to BioIQ, Desai served as executive vice president of health management strategy for Alere Health, LLC (acquired by Optum in 2015). In his role, he led a successful spinout of the health management business (Alere Health, LLC) from Alere, in a $600M deal. He was responsible for strategic business development while supporting the global health management function to grow services and revenue in targeted geographies outside the U.S. 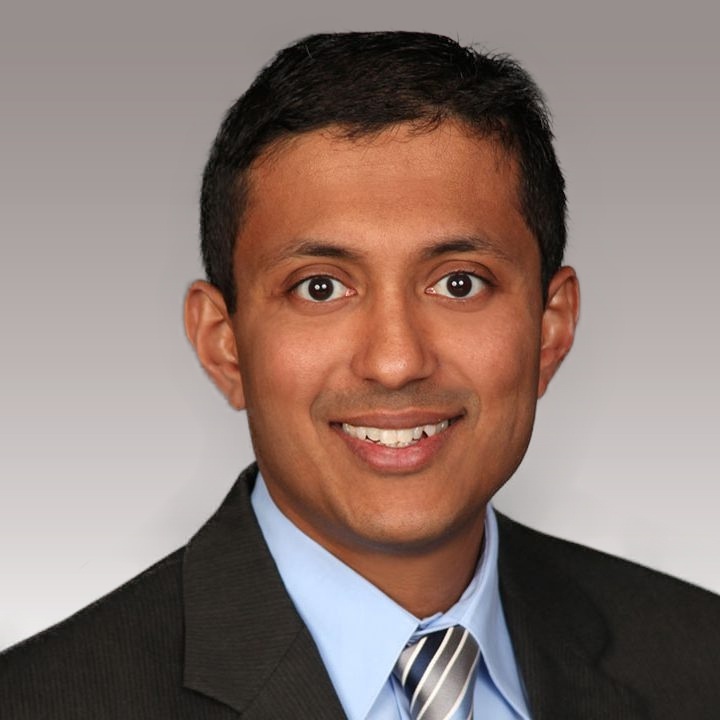 Previously at Alere Health, Desai served in the roles of senior vice president of Health Strategy and global solutions, and director of strategy and business development. He started his career at Accenture, where he took on various roles in the health and life sciences practice. Desai developed a broad healthcare background, which includes experience working with health insurance payers, providers and health information technology customers. At Accenture, his responsibilities ranged from defining corporate strategy and strategic growth plans for clients to managing large-scale, multi-million-dollar implementation projects, all of which helped him build a core foundation in managing complex initiatives. Desai is a graduate of Vanderbilt University and lives in Atlanta with his wife and two children. In his free time, he plays an active role in youth athletic programs in addition to working closely with the local chamber of commerce.